Happy Birthday David. We miss you. 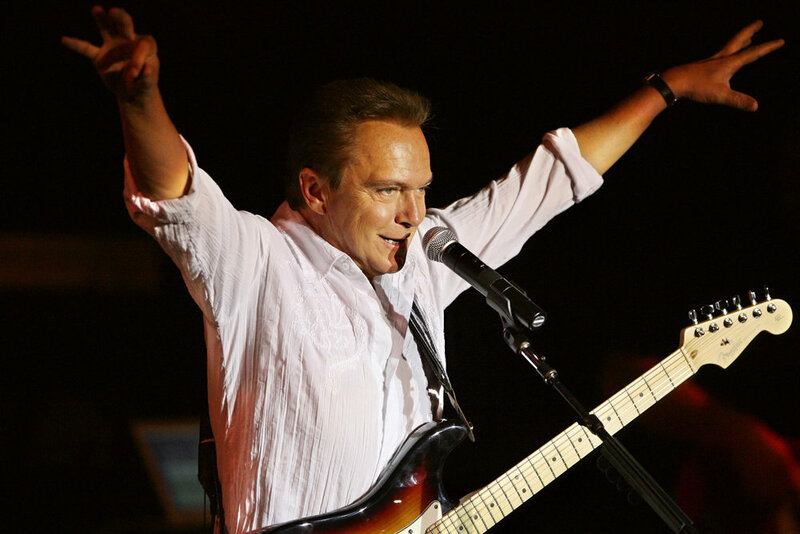 Today would have been David Cassidy's 68th birthday. With bittersweet feelings, I am grateful for his incredible body of work he left behind. In addition to 10 Partridge Family albums, David also released 14 solo albums, 3 live albums and several hits packages. An accomplishment few singer/songwriters can claim. I found myself thinking about him all day, and remembering the concert at The Barrow-Civic Theatre in Franklin PA, 2009--the very first time I ever worked with him. It was a night of nights, and I will be forever grateful for that experience. Thanks, David, for believing in me. Keeping your spirit alive, here are a few of the pictures from that night. We miss you, man. Book Signing--THE STEEL CITY CON, Monroeville, PA, April 13, 14, 15! Book Signing at the Hollywood-Chicago Show! March 16, 17 and 18!